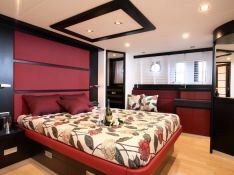 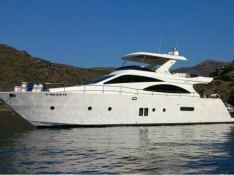 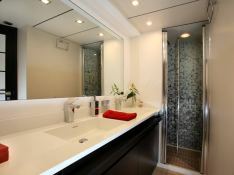 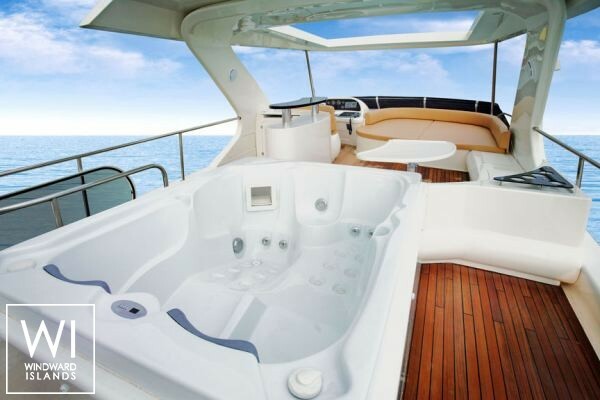 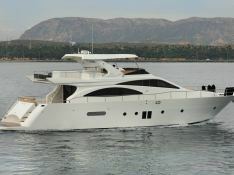 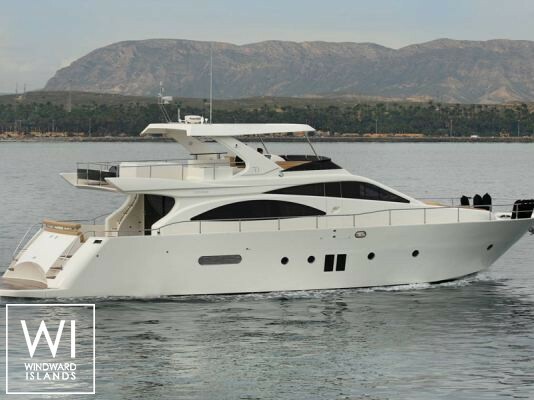 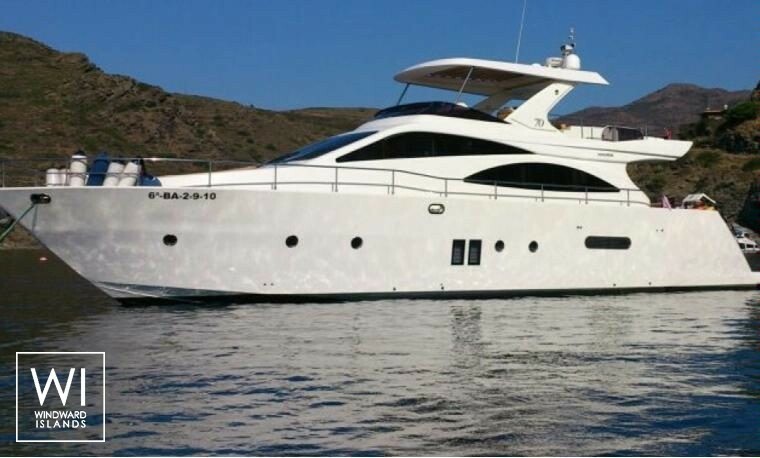 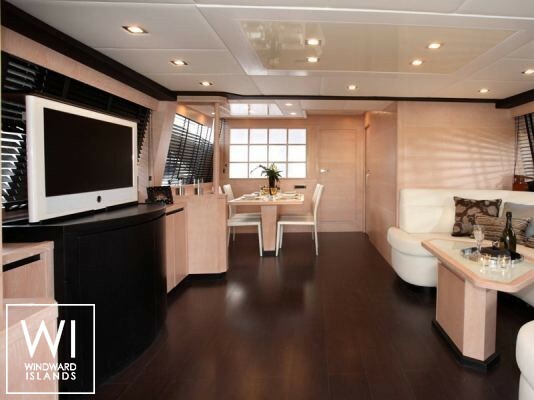 Doqueve 70 is the new flagship from this builder coming out of Spain. The details so far available of the new 70 flagship, is that it will have a single level saloon with dining area forward, a four cabin lower deck with full beam owners cabin, spacious flybridge with seating for 10 person, and automated high low bathing platform for easy tender launch recovery. 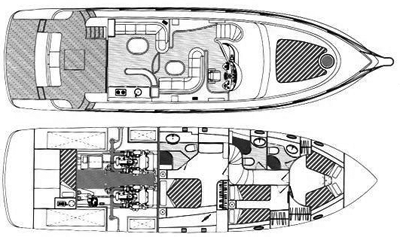 Power is provided by twin Caterpillar C18 of 1015hp, which the builder estimates should give top speeds of 29 knots up to 33, although I think more 29.